Sometimes ignorance is bliss, such as in the instance of playing the Chinese version of PUBG Mobile on Android and realizing just how performant and buttery smooth it is in comparison to the English version which still sits at version 0.3.x. If you have tried and tested that smooth version of PUBG Mobile and really don’t want to go back to your Android device running a sub-par version of the game, then you can follow the steps below to get yourself some increased (up to 60fps) performance on the English version of the game. 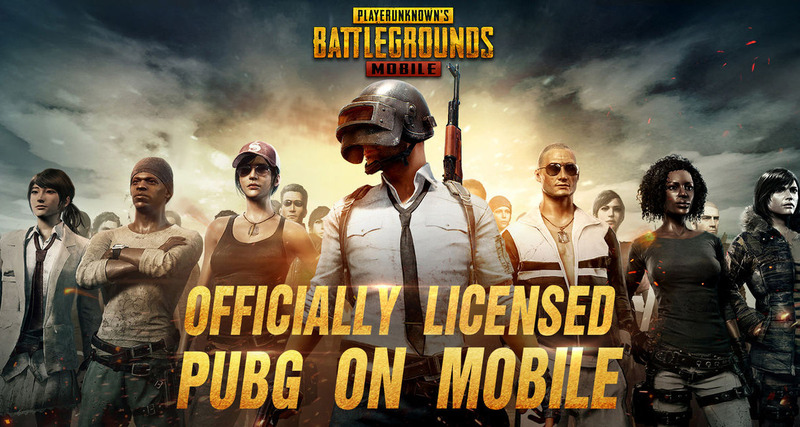 Step 1: In the first instance, you will need to load the PUBG Mobile English version and stop when you get to the lobby area and are prompted to log in. Look for the “Repair” option and tap it. The game will kill itself and take you back to the device Home screen. Step 2: Launch the game again and log into your account, either by using Facebook or using a Guest selection. Make sure that you change the graphics selection to ANYTHING ELSE and then quit out of the game. 60 FPS, MID shadows, MID graphics with HDR enabled and MAX field of view: from here. 50 FPS, NO shadows, LOW graphics, HDR enabled and MAX field of view: from here. Step 4: Once you download and uncompress the ZIP file from above you will notice that there is a file inside called ShadowTrackerExtra. You need to use your root access file manager of choice to move this file to the following location on the device: Android/data/com.tencent.ig/files/UE4Game and make sure that you overwrite the file that’s already there with the downloaded one. NOTE: If you feel more comfortable doing so, then make a copy of the original file. Step 5: Exit out of the file system application and launch the PUBG Mobile game once again. You should immediately notice a difference in the FPS performance and that the ability to change the graphics settings are now removed from the game. This is your indicator that it has worked as intended. Make sure that you do not touch or change any graphics settings at all in the game. Why is there no video? Why is literally every video of a 60FPS mod on Youtube a scam? This would be the best time to actually show it working. Yup. High graphics. But it’s now LAG.